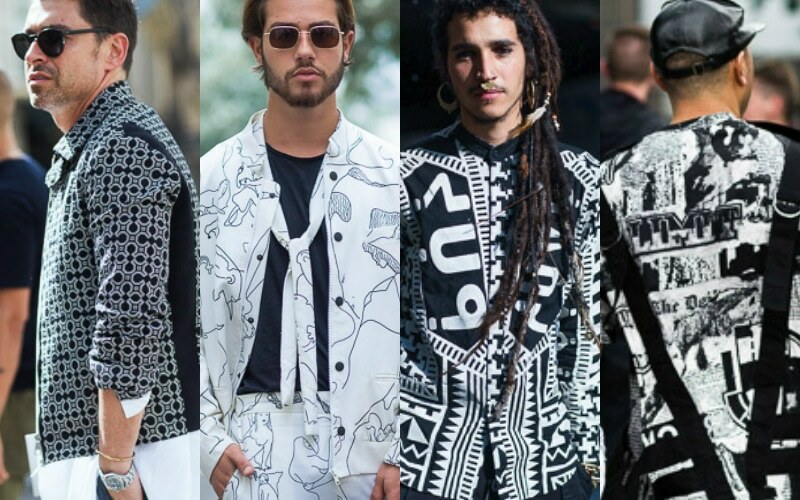 Menswear Spring/Summer 2017 Fashion Week brought us a lot of inspiration from the latest designer runway collections and the streets. 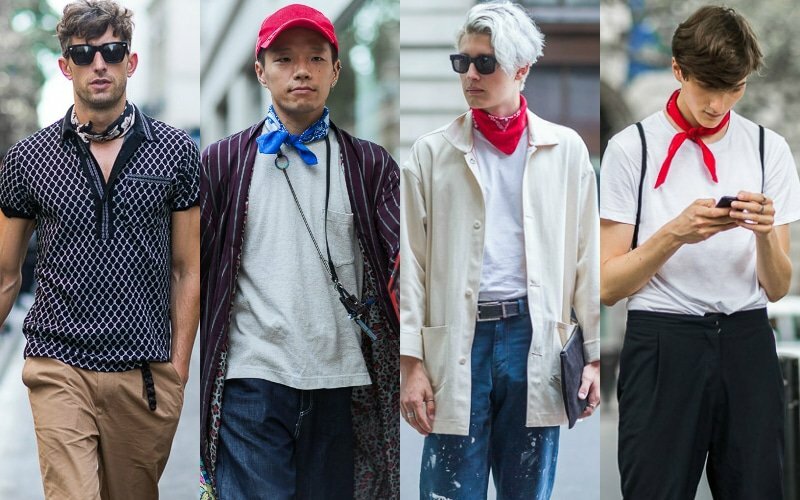 The street style was vibrant as ever, with the stylish civilians and visitors of London, Paris and Milan pulling out lively hues, childhood-inspired pieces and a few traditional staples. 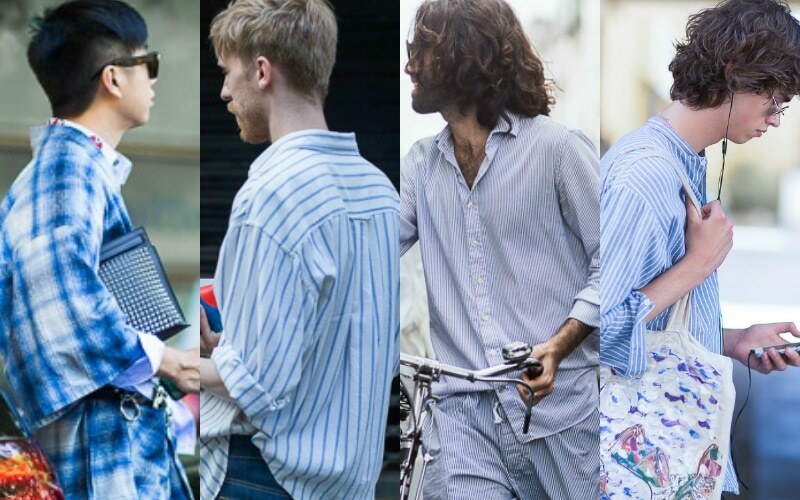 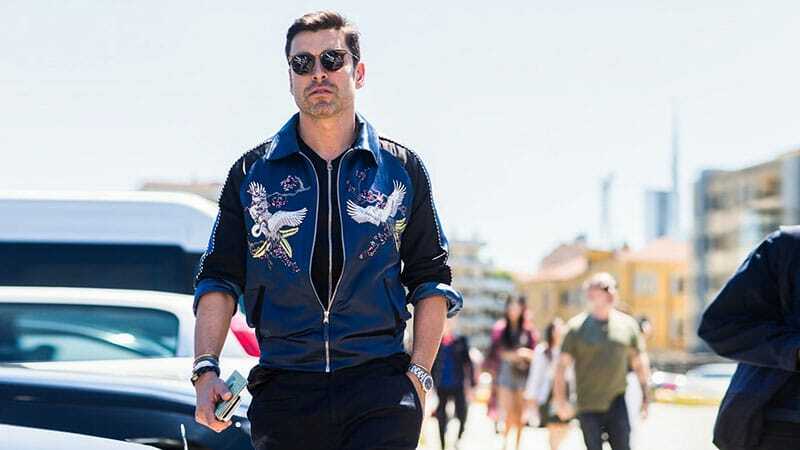 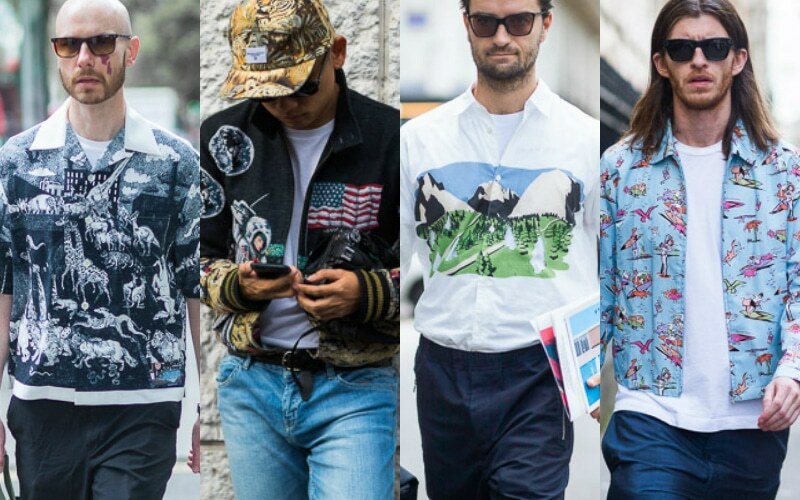 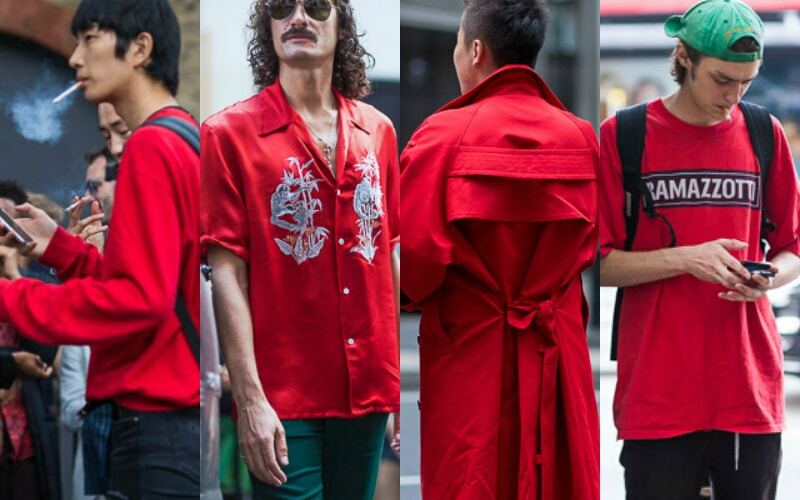 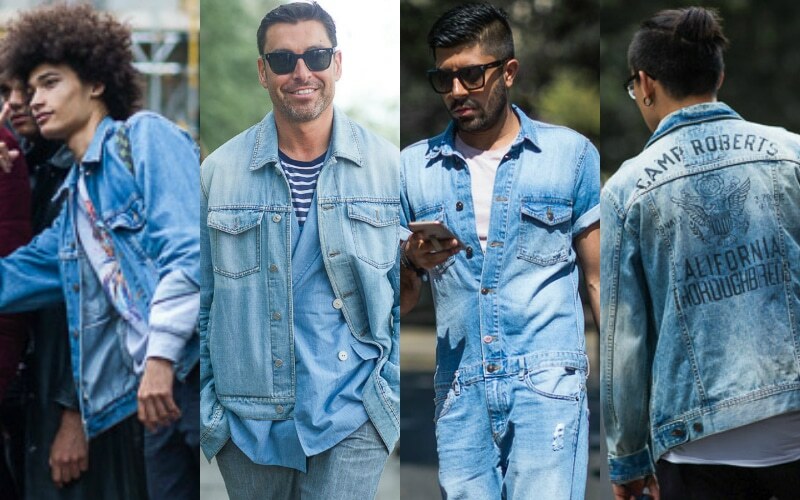 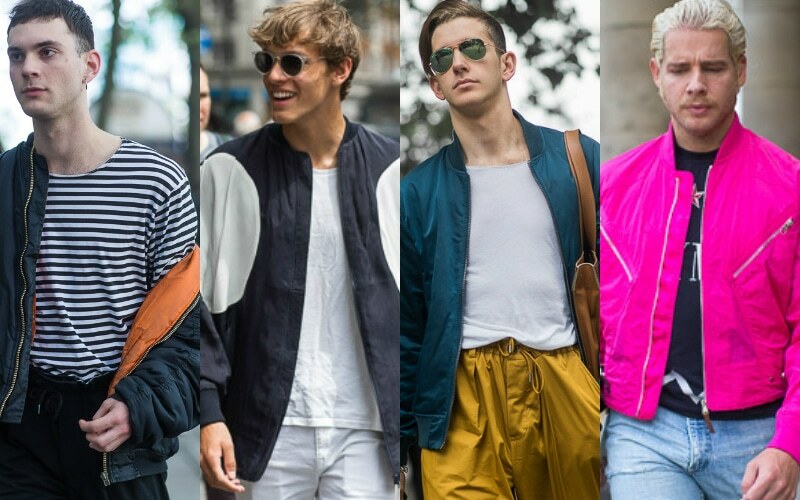 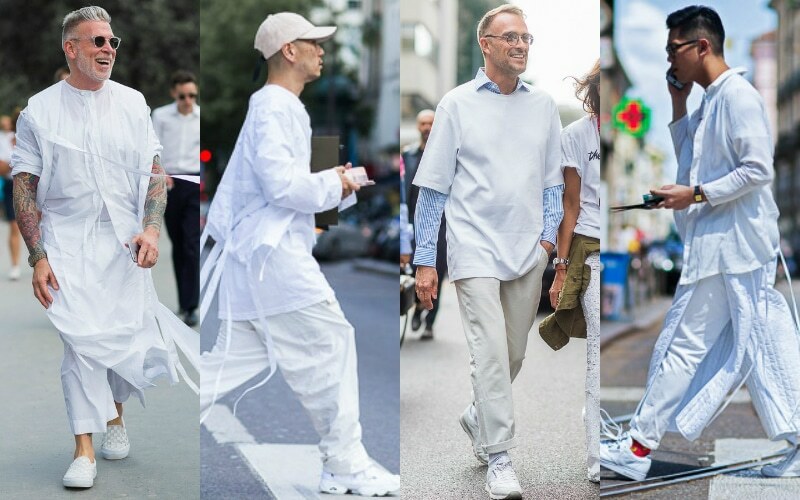 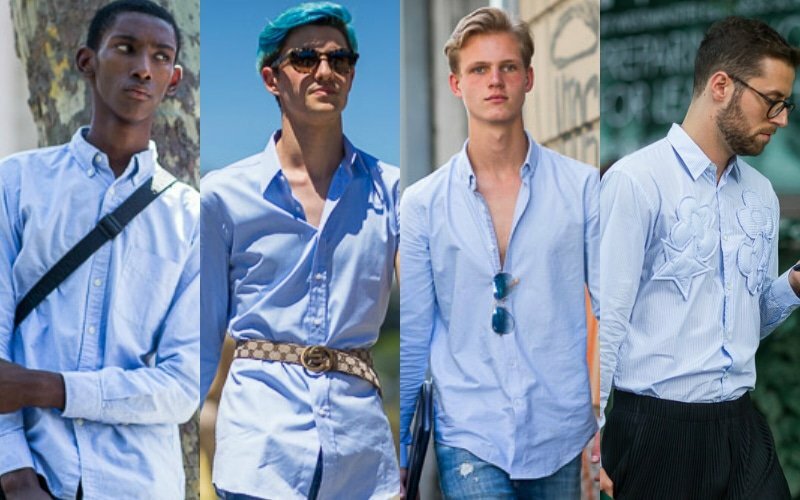 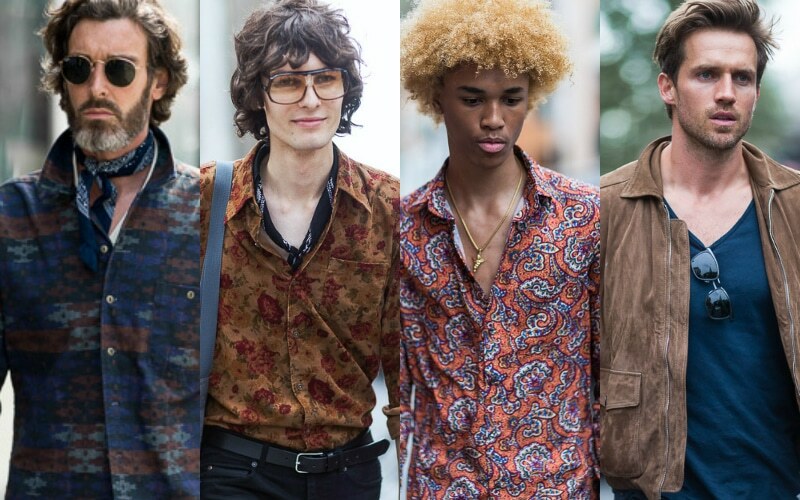 We have scouted the streets for the latest men’s fashion trends and narrowed them down to ten most beloved looks and items.